THIS IS A MP3 AUDIO DOWNLOAD. NO PRODUCT IS SHIPPED AND NO SHIPPING FEES. Once we receive and process your order, you will receive an email with your audio file download link. You will also be able to find your download link by logging into your account and click on "Order History" then scroll down and click on the product title link to start your download. Privacy statement: The security of your personal information is very important to us. We never sell or rent your personal information to any third parties under any circumstances. We value your trust very highly, and will work to protect the security and privacy of any personal information. Shipping: We ship (non-download) our products via USPS Priority Mail within the USA. Tracking numbers provided. Return policy: All items are shipped in new/working condition. If there is damage during shipping please contact us within 3 business days for a product replacement. No refunds will be honored and all sales are final. 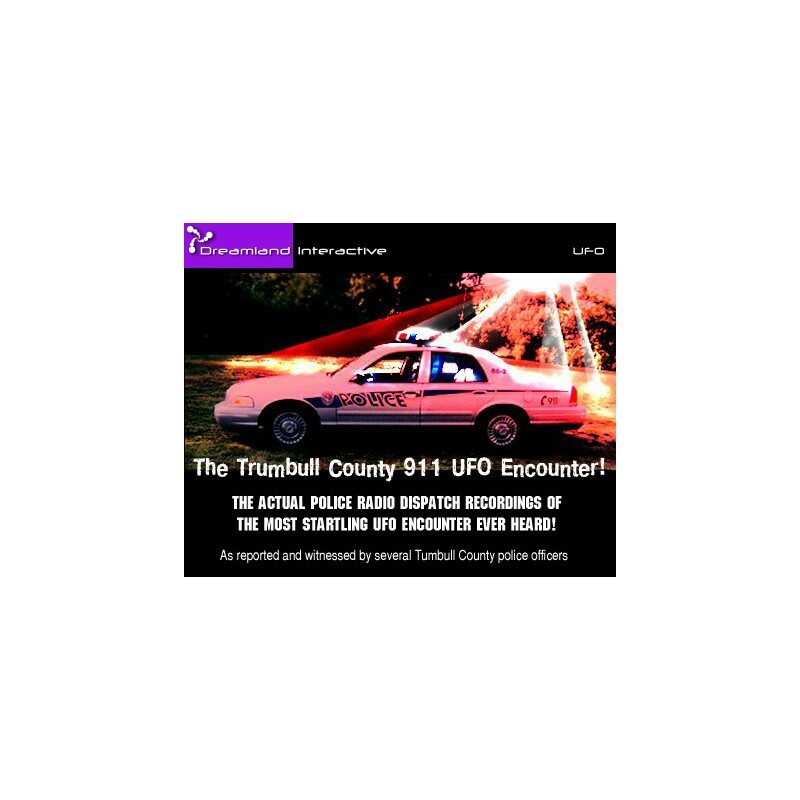 Presenting one of the most startling accounts of a REAL UFO encounter by police officers of several different precincts in Trumbull County, Ohio. 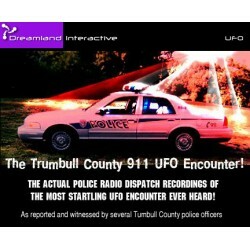 These are the full 911 dispatch recordings of the entire event, as featured on the NBC Television special! The incident took place on December 14th, 1994. Why haven't you heard about this before? The truth is, the entire incident was blacked out by both local and national news media organizations! Despite the fact that at times frantic residents had been calling in to inquire about a saucer shaped object, flying close to their rooftops and hovering less than 50 feet above the ground. And despite the fact visual confirmation had been made by many police officers that night, this incident was quietly swept under the rug! NOT any more! Thanks to a tip off, we are now able to expose this encounter and make it available to you.